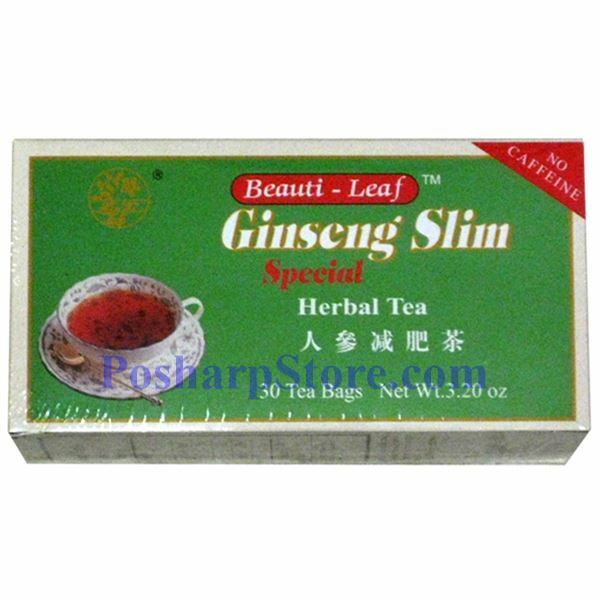 Ginseng Slim™ Special Herbal Tea is a dietary supplement made from Malva Verticellata (a natural Chinese herb) and is reinforced of its strength by panax ginseng. It is soothing and relaxing. If you want to clean yourself out.....this is the right stuff! My stomach was a little discusting looking a few months ago. 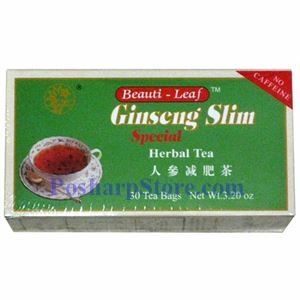 I began drinking this tea and it runs me good. I have lost the pop belly i had in no time at all, this stuff will run you like crazy so don't plan on leaving the house for the day cause your bathroom will be your best friend. I get on the scale quite frequently, this stuff will make you lose weight!